Luc Tieman of Fairfield, Maine. 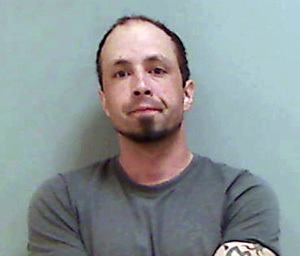 Luc Tieman, of Fairfield, Maine, was charged with murder after police found the body of his wife, Valerie Tieman, in the woods near their home. Husband of missing Fairfiled woman charged with murder, on CentralMaine.com.